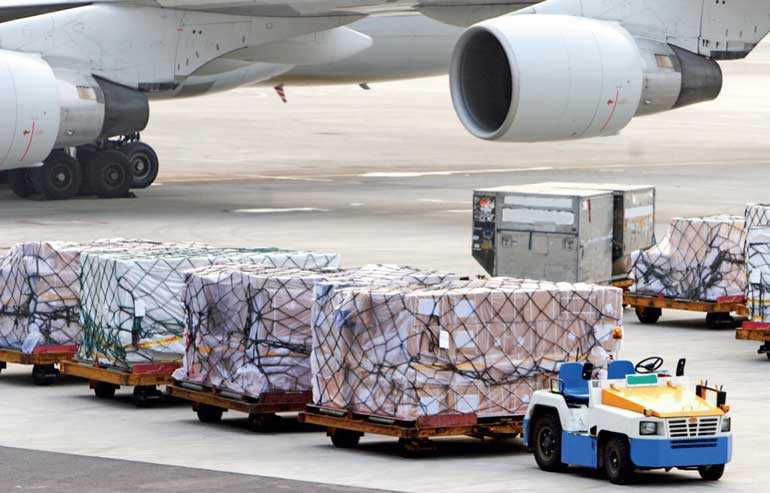 IATA’s data for global air freight markets shows that demand, measured in freight tonne kilometres (FTKs), rose 2.3% in August 2018, compared to the same period the year before. This pace of growth was unchanged from the previous month but was less than half the five-year average growth rate of 5.1%. Freight capacity, measured in available freight tonne kilometres (AFTKs), grew by 4.5% year-on-year in August 2018. This was the sixth month in a row that capacity growth outstripped demand growth. Yields, however, appear to be holding up. European airlines posted the fastest growth of any region in August 2018, with an increase in demand of 3.7% compared to the same period a year earlier. Despite a weakening in manufacturing firms’ export order books in Europe, particularly Germany, international air cargo demand has trended upwards at an annualised rate of 8% over the last six months. Strong conditions on the transatlantic market and a pickup in demand between Europe and Asia have driven this growth. Capacity increased by 5.2% year-on-year. Middle Eastern carriers’ carriers posted a 2.2% increase in freight volumes in August 2018 compared to the same period last year. This was a significant deceleration in demand over the 5.4% recorded the previous month. The decrease mainly reflects developments from a year ago rather than a substantive change in the near-term trend. International cargo demand is trending upwards at an annualised rate of 6% in the region supported by a pick-up in trade to/from Europe and Asia. Capacity increased 7.9% year-on-year.